Rihanna is now tied with The Beatles for the second-most total weeks spent at No. 1 in the US charts. The popstar’s single ‘Work’, featuring Drake, has now held on to the top spot of the Billboard Hot 100 for its eight consecutive week. 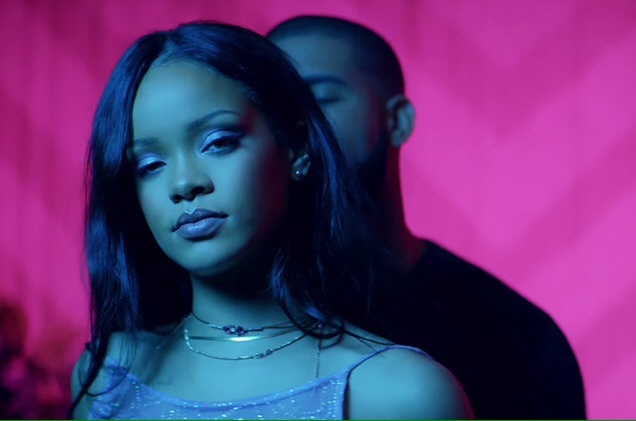 With her latest hit, Rihanna has equalled The Beatles’, who held the top spot for 59 weeks in total during the course of their career. The current record-holder for the most time spent at No. 1 is Mariah Carey, with 79 weeks.